A set of components of service infrastructure is known as Oracle Service Oriented Architecture that is required to build composite applications and business processes. Oracle SOA Suite facilitates the system developers in deploying and managing the services and organize them in complex applications and procedures of business. 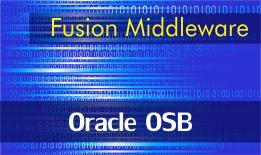 Oracle SOA Suite is a significant part of the family of Oracle Fusion Middleware products. Its components ease the organizations to extend and develop their architecture as an alternative to replace their prevailing investments. The foundations of SOA-enabled applications, standards to enable SOA implementations, Web Services, Adapters, Business Process Execution Language (BPEL) to organize the process, Oracle Enterprise Service Bus (ESB), Oracle Rules for implement Decision Services, Oracle Web Services Manager (OWSM) for applying security to SOA-enabled processes are covered under this training program. Why I need Oracle SOA? 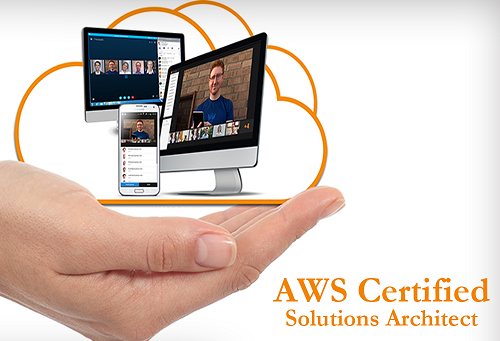 The knowledge of SOA is needed to develop JAVA Web services, to modify BPEL process to invoke Web Service, to deploy, manage, monitor and execute BPEL Process, to configure Oracle ESB services to facilitate the organization in extending and developing their architecture of investments. Who Can Learn Oracle SOA? Business Analysts, Sales Consultants, Technical Consultant, SOA Architect, Application Developers, J2EE Developer are the competent candidates to learn SOA in order to enhance their capabilities. 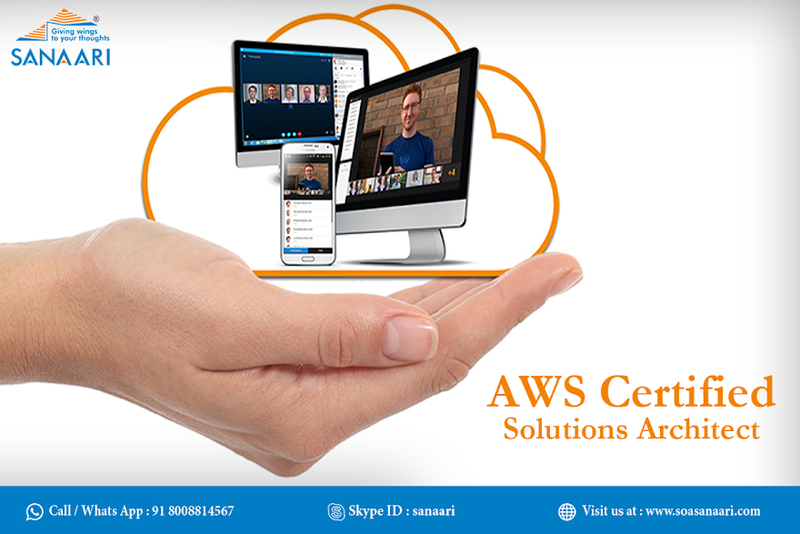 There is ample scope of Oracle SOA professionals as SOA developer, SOA Technical architect, SOA integration consultant, Oracle SOA Administrator world wide. 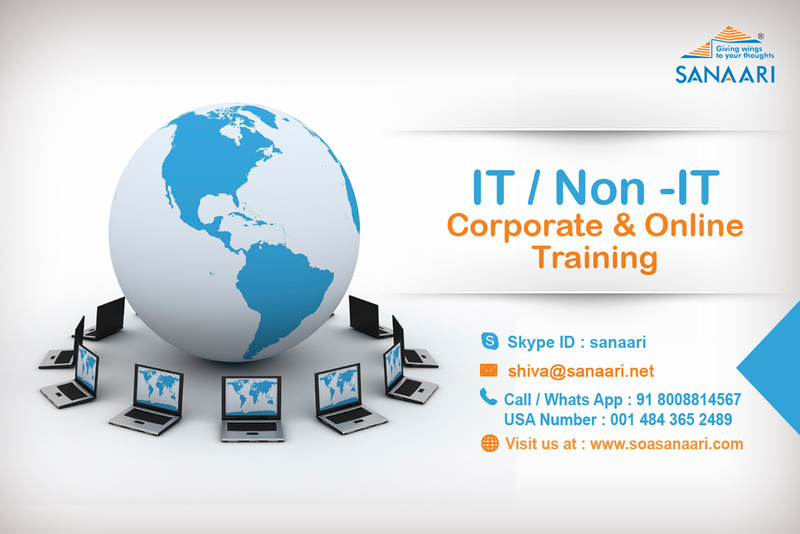 Sanaari is one of the foremost companies providing the trainings on complete range of Oracle Applications. Training on Oracle SOA is being conducted for the betterment of the pupils in future. 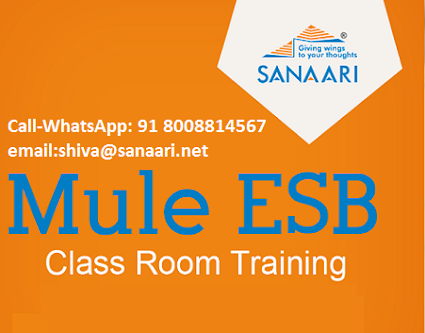 You may get the trainings with the feel of your home. Sanaari has extensive experience of years in training the candidates for Oracle SOA. Our experts have full knowledge of controlling and implementing the Oracle SOA. The quality of our training is reflected through the job done by the trainers. They are patient and understanding. They never get roused by repeatedly asking for reviewing the matter taught. Their concern to the queries of the trainees and the feedback is always appreciated by the trainees. Strong footing on fundamentals and concepts. Interactive Training with personal attention. Project specific recommendation and advice. Prepare you to play the role of business analyst, administrator, developer and architect. The trainers are capable to solve the problems by taking over the control of your computer. Duration is : 30-40hrs between.